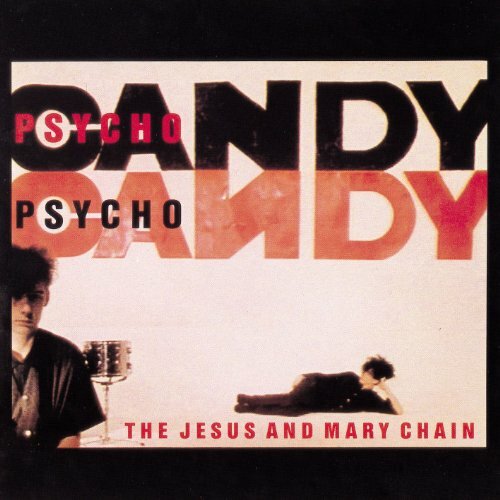 This is the most recent information about Jesus and Mary Chain that has been submitted to amIright. 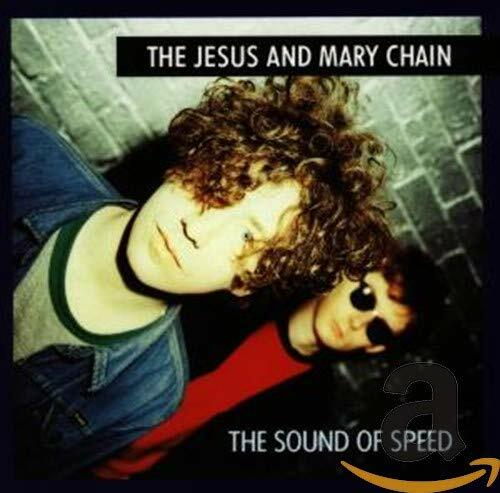 If we have more information about Jesus and Mary Chain, then we provide a link to the section where it appears (the actual page whenever possible). "Blues From A Gut" originally "Blues From A Gun"
"Blues From A Nun" originally "Blues From A Gun"
"Must Like Honey" originally "Just Like Honey"
"Just Like Money" originally "Just Like Honey"
"Glues From A Gun" originally "Blues From A Gun"
There are additional Jesus and Mary Chain Combined Groups that haven't been done yet available. Is the hardest thing for me to do. 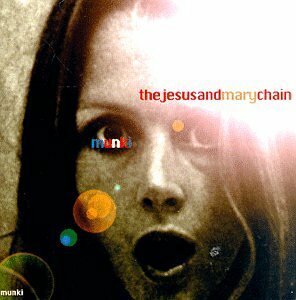 Cheeses And Mary Jane originally "Jesus And Mary Chain"